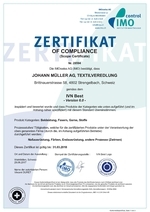 Home › Certificates › IVN – Internationaler Verband der Naturtextilwirtschaft e.V. The standard of the Internationaler Verband der Naturtextilwirtschaft (IVN) corresponds to the Global Organic Textile Standard (GOTS) today. In addition, IVN awards the so-called “IVN Best” certificate for textiles that are made of 100% organic fibers (GOTS: min 95% organic fibers). In addition to this certificate, we provide our customers a personalized certificate with a list of the articles and their respective colors that meet the guidelines of IVN Best. Applies to commission dyeing: The articles may be issued the IVN Best certificate only if all the materials provided to us are also certified according to IVN Best. All subsequent operations must also comply with the IVN Best guidelines so that the final product may be issued the IVN Best certificate. 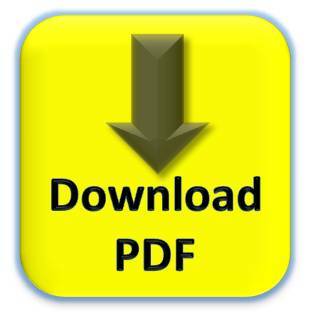 Click here for more information about the International Association Natural Textile Industry.